Anytime I make another one, I will post it here. Last edited by DBLL; 01-10-2016, 06:36 AM. Video Description: Extra info: Overhead passes are always thrown when the target is very far, chest passes thrown when they are close. Knowing the range of when both types of passes will be thrown is important. Your position and timing is the most important part of intercepting, steal attribute and intercept cards/toy are helpful but not nearly as important. Video Description: Note: This guide was mostly made in the perspective of a PG blocking those shots. With other positions, (with manual block skill) you can use arrow keys toward the spot of the block, whereas this guide is from the perspective of having a super low block attribute where you have to be correctly positioned in that spot beforehand to get it. These are the basics of blocking in FS2. Video Description: Here's two great methods at defending dash. I went through the defensive role of each position in each method. To be able to defend dash "perfectly" against a good dash team, you will probably need to find a balance between the methods and that will take a lot of chemistry (or it will lead to a lot of mistakes such as: PG is up close, and gives up layup because PF/C is helping on dash. Or dasher gets open because PF/C was helping on VD and teammate got screened). Tons of people have requested this, I tried to be very informative. Video Description: Not every single skill in FS2, but the most common ones. I meant to say for jump pass that it's the same concept as hook up pass etc, just that you have to jump for shot immediately. 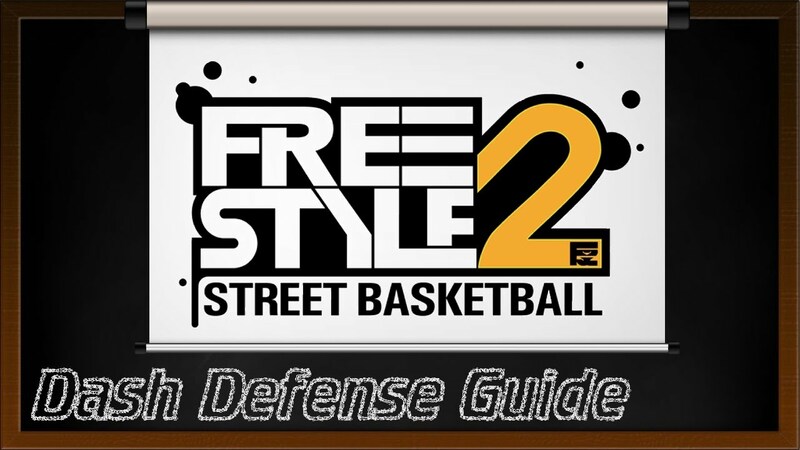 Also I say a couple skills are a "faster manual layup", watch my blocking guide for the basics of layup block positioning. Last edited by DBLL; 01-10-2016, 06:59 AM. Thanks, and no I did not (well not GK FS1, very little in Sierra Online FS1). Good effort with the videos, keep it up. I'm going to have to check each and every one of these videos out. They all look really well put together.